Water heaters can run on several different types of fuel and serve a wide range of purposes. They are found in several parts of your home and serve particularly important functions. This makes timely installation and replacement of these services key. South Florida Contracting Services can provide all your installation and replacement needs to ensure that the water heaters throughout your home are as energy and cost efficient as possible and working at an optimum rate. We always put our customers first and we will offer you impartial and high-quality advice about how to fulfil your individual needs. The installation of water heaters can be a technical process which is why it is best left to the professionals. 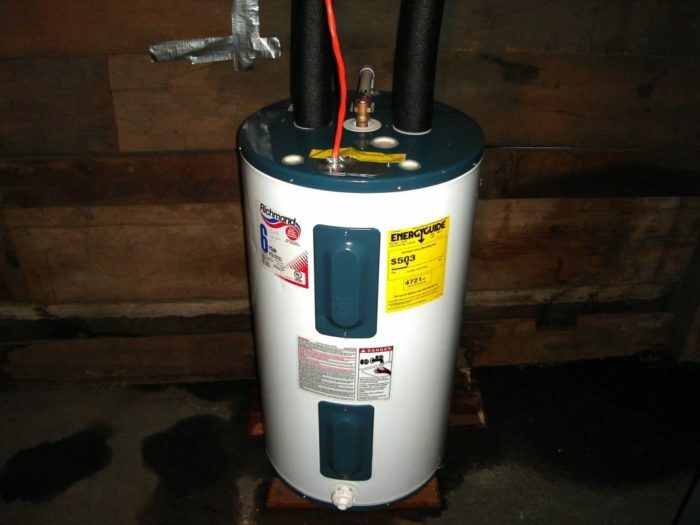 It is important that a professional installs the water heater safely and correctly. Always ensure that a professional is licensed and if in doubt ask to see the certification. South Florida Contracting Services will personally visit you to decide the best location for your heater and consult to determine a suitable date and time. We want to ensure that you are 100% satisfied with our service. One common mistake is that people do not replace their water heaters until they fail. While this may appear to save money, it is better to anticipate failure before it happens to avoid disruption or complications. A typical lifespan of a water heater is between 10-15 years, so if your heater is approaching this, it is better to consider a replacement now. Once you have decided to replace your water heater, do some research to find out more about the latest models and fuel types before choosing a specific model. At South Florida, our knowledgeable staff are happy to advise you on how to go about this or inform you of the various types of water heater on offer. Remember to consider the potential location of the heater as well as its overall purpose in your home and the fuel type, including how this will affect your utility bill. We understand that water heaters are fundamental to your home. If your water heater fails unexpectedly and needs to be replaced as a matter of urgency, we will send a plumber to your home to assess the situation and repair or replace the heater as necessary. This service is available 24 hours a day, seven days a week and we will act with a sense of urgency to resolve your situation as quickly as possible. With South Florida, there is no need to stress about problems with your water heater! Nowadays there are several different types of fuel which will determine the cost and energy efficiency of your water heater. LP and gas water heaters allow a continuous flow of water into the tank to ensure it is always full. Unlike electric, gas water heaters will continue to run in the case of a power shortage or cut. However, the fact that hot water is always on standby does result in significant energy loss. It may be more cost efficient to install an additional layer of insulation to reduce heat loss. At the same time, less conventional sources of fuel such as solar water heaters are expensive in terms of installation but have lower operating costs in the long-term. At South Florida, we will advise you of the pros and cons of each product to help you make an informed decision. There are so many things you need to look at when hiring water heater installation professionals. Some of them include experience, training, licensing, certification, warranty, insurance and many more. 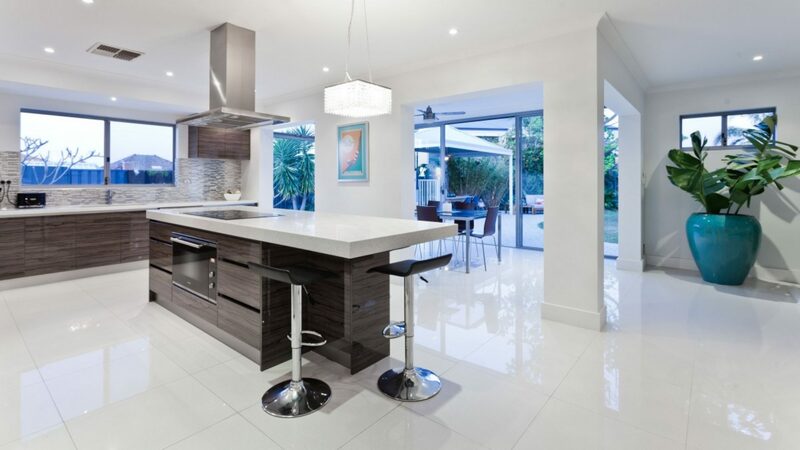 One of the brands that meets all this criteria is South Florida Contracting Services. Here are some of the reasons that can make you make use of our services. Our technicians are also highly trained and knowledgeable. They can work with virtually any type of water heater installation and replacement. In case of an emergency, we are available to serve you on a 24/ basis. We know that it can be hard to operate without your water heater even for a single day. However, our installations are precise and you may not have the issues of failures every now and then unless it is unavoidable. Looking for the best water heater installation and replacement services? Your search has come to an end. South Florida Contracting Services provides very reliable and affordable services to the market. The company has well trained and highly experienced staff that will install your water heating system in a very effective manner. We are the best choice if you want to make your home energy efficient. Our company and fully insured and licensed just to make sure that your interests as our customer are protected. We have confidence in our level of service delivery and hence provide a warranty for all our services. You can trust us if you really want the best that the market has to offer.